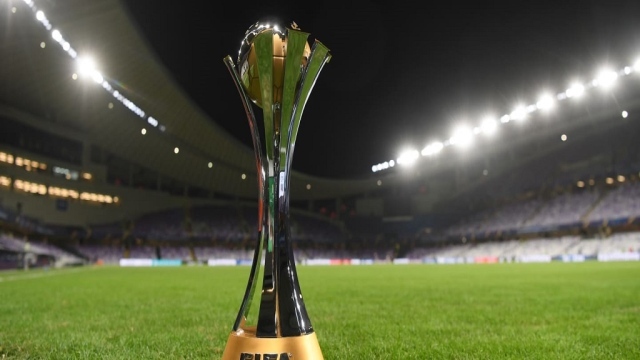 FIFA announced today the list of Al Ain team participating in the FIFA Club World Cup, which was named after Robin Robroo for failing to complete his registration so far after Al-Zaeem signed him and Mali Tongo Dombia during the transfer period. FIFA announced today the list of Al Ain team participating in the FIFA Club World Cup, which was named after Robin Robroo for failing to complete his registration so far after Al-Zaeem had signed him with Mali and Tongo Dombia during the winter transfer period. To participate with the team in the World Cup clubs mid-month. The list included 23 players, including six foreign players Mali Dumbia, Japan's Tsukasa Shotani, Brazilian Cayo Lucas and Swede Marcus Burg alongside the Egyptian duo Hussein Al-Shahat and his home Yahia Nader. Ibrahima Diaki is the oldest player on the team's list for 36 years and 7 months, while Egyptian Yahia Nadir was the youngest player in 20 years and three months.